Carlton Court is one of the most reliable providers of apartment rentals in London. Our boutique apartments are maintained and inspected personally by our team of professionals and we make sure to meet the highest expectations of leisure travellers. We carry a cachet of luxurious self-contained flats including one, two and three bedroom apartments. Each of the apartments comes with separate sleeping, living and dining areas so that you can enjoy all the freedom and space that you desire. We understand that time is of the essence when you are on a holiday and our centrally located apartments will keep you well-connected with the different parts of the city. From our lavish serviced flats in Mayfair, you will be only a few minutes away from some of the city’s popular tourist spots, such as Oxford Street, Piccadilly, the Buckingham Palace and more. All the local stores and entertainment sports are also a short walking distance away from our apartments. At Carlton Court, we offer serviced apartments that are tastefully furnished with all the amenities needed for a comfortable stay. You will find a plush sofa and LCD TV with Sky HD package at the living room of our apartments, along with fully-integrated kitchen where you can prepare your own meals. To make sure that you are able to enjoy a wholesome meal, we have furnished the dining room of our apartments with wonderful tables and chairs. As for the bedroom, the soft bed is exactly what you need to get a good night’s sleep. 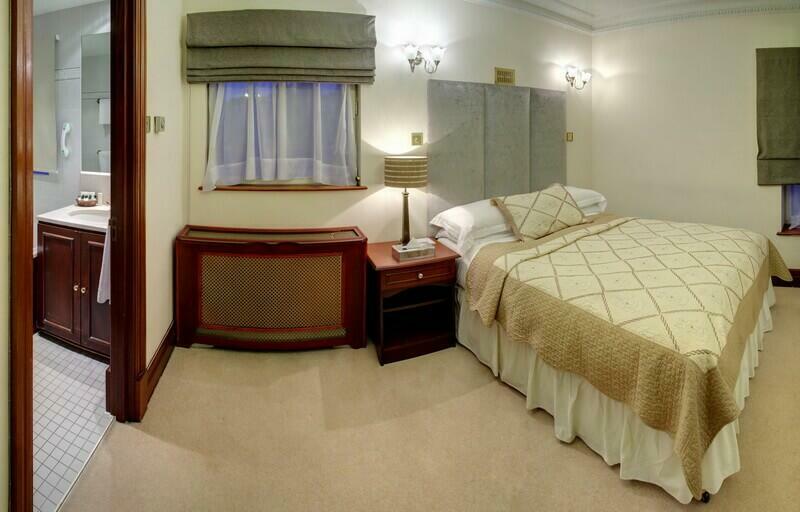 By choosing our vacation rentals in London England, you can be rest assured of getting complete value for your money. Our serviced apartments come with all-inclusive services, such as housekeeping, security, complimentary breakfast throughout the duration of your stay and so on. We also offer 24/7 concierge service to help you plan the best holiday. To rent our fabulous apartments, get in touch.